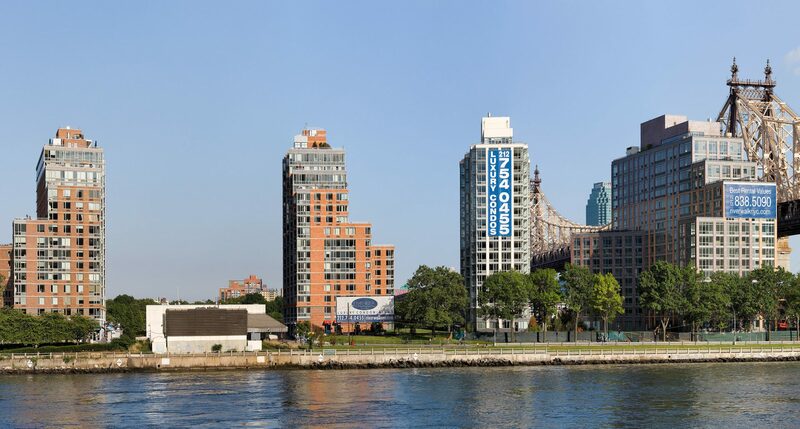 Related Companies and The Hudson Companies announced plans to bring 340 new units of affordable housing to Roosevelt Island. Sixty percent of 460 Main Street’s units will be permanently affordable, with the remaining 40 percent affordable for 40 years, said the developers in a statement. The developers and their city and state partners at the New York City Housing Preservation Department, New York City Housing Development Corporation and New York State’s Homes and Community Renewal agencies closed on the property on December 26, 2018. Construction on the 21-story building, located at 460 Main Street, began this month and occupancy is expected in 2021. The $135.8 million project was funded through a $20.29 million permanent subsidy loan provided by New York City Department of Housing Preservation and Development, $12.9 million in new volume cap exempt bonds provided by New York City Housing Development Corporation, and $12.5 million loan from New York State HCR under its Homes for Working Families program. Citi Community Capital served as the project’s senior lender, providing its $74.6 million construction loan and letter of credit for tax exempt bonds. Additionally, Citi provided a $3 million subsidy loan and committed to purchasing the tax credits from WNC, the project’s tax credit syndicator. “Related is proud of its nearly half century commitment to affordable housing and building strong communities by ensuring everyone, regardless of income, can have a beautiful, safe place to call home,” said Frank Monterisi, Senior Vice President at Related Companies. Designed by Handel Architects, the building will house a mix of studio, one-, two-, and three-bedroom apartment homes, and offer a full suite of amenities to its residents. All of the units (81 studios, 158 one-bedrooms, 51 two-bedrooms, and 50 three-bedrooms) will be available to families with household incomes ranging from 40 to 165 percent of the Area Median Income (AMI). The application process will launch in 2020 through Housing Connect – New York City’s housing lottery system. Depending on family and apartment size, income-level based rents will vary from a minimum of $505 a month for a studio to $3,431 for a three-bedroom. The development team, in partnership with Monadnock Construction, will also oversee renovation of Firefighters Field, which includes a field relocation, the installation of park lighting, and the construction of a new neighborhood comfort station.